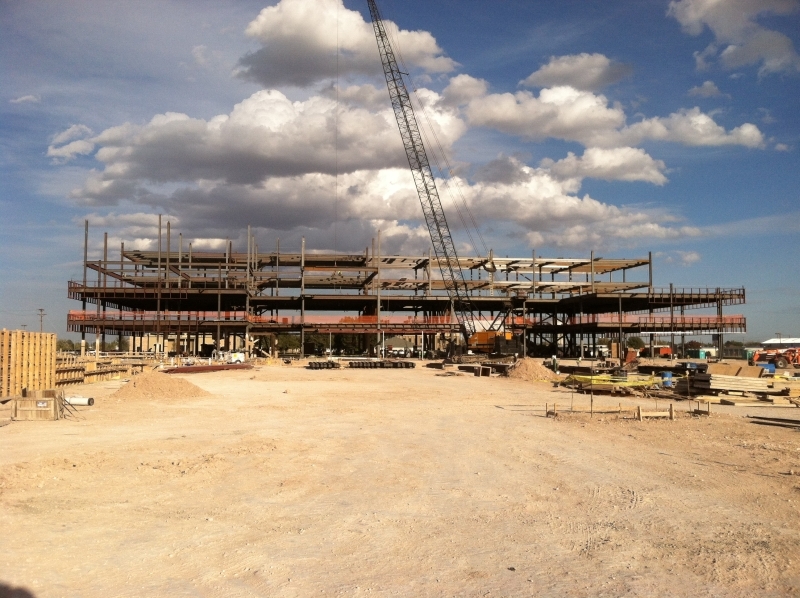 Floor Area: 247,400 sq. ft. 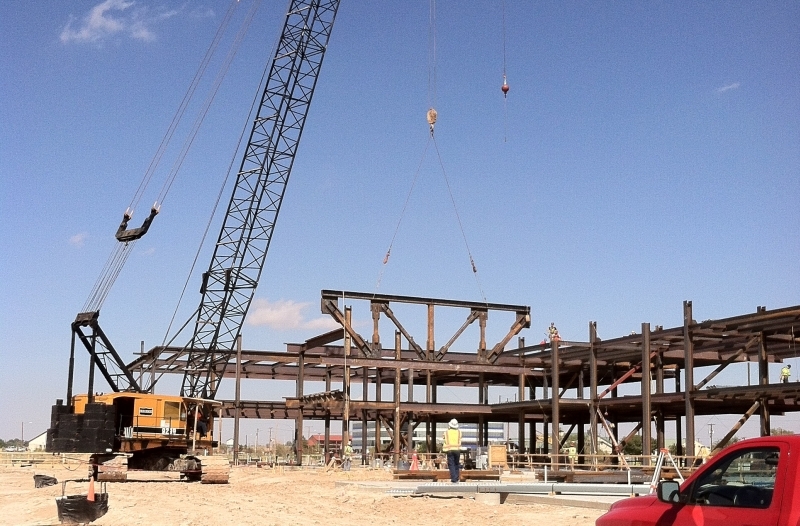 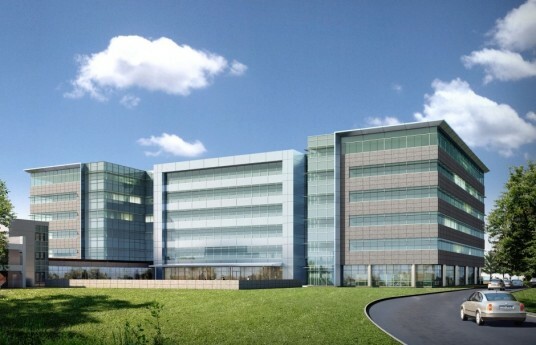 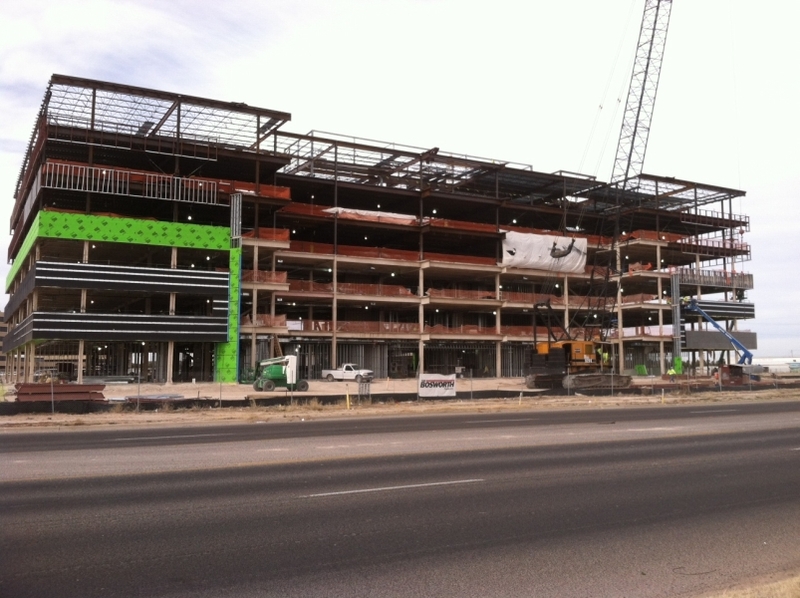 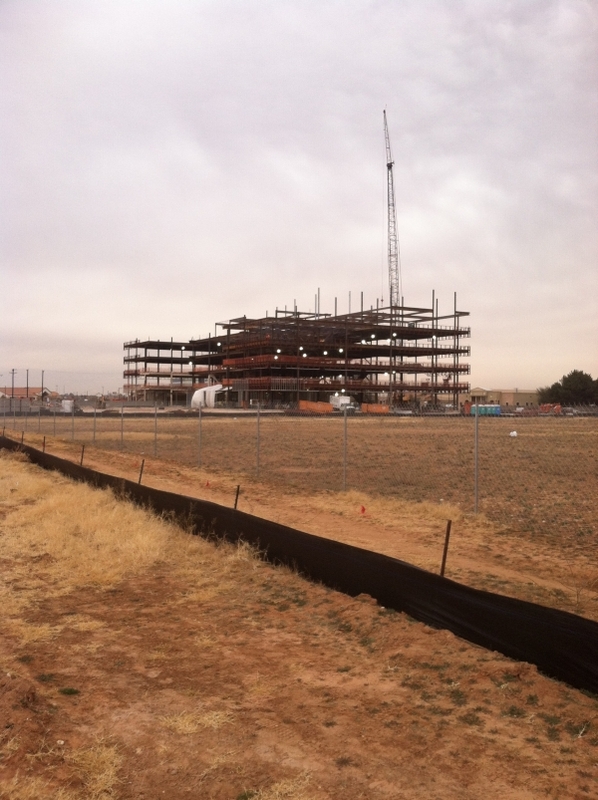 Comments: This new six-story structure, set for completion in late 2013, was constructed for Pioneer Natural Resources in Midland, Texas, and features a dining hall, a conferencing and training room, as well as fitness center and locker rooms.